Burmese people, a photo essay highlighting the people of Myanmar. 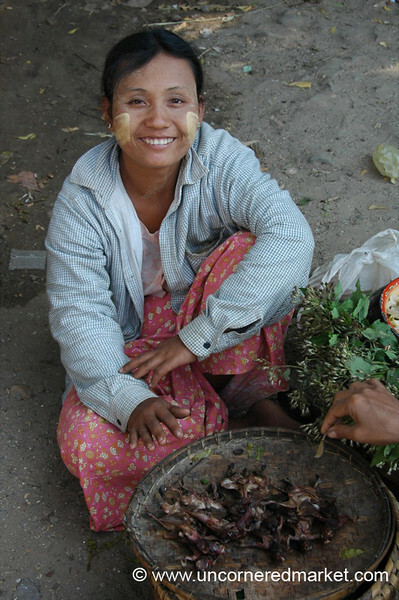 Easily the most memorable moments traveling in Burma (Myanmar) are the people. See for yourself. Read more about what to see and do in Burma.